To keep up with today’s ever-changing security and compliance landscape, organizations are starting to understand the strategy evolution needed to properly govern their users and their access to corporate resources. 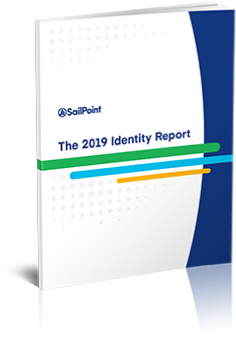 To gauge where enterprises are in putting identity at the center of this strategy, SailPoint surveyed over 750 organizational users to create the first industry benchmark. So, how complete is organizations’ security? Are identity programs being supported broadly? Do organizations know who has access to what? Is access to data being governed? Find out by downloading the report today.